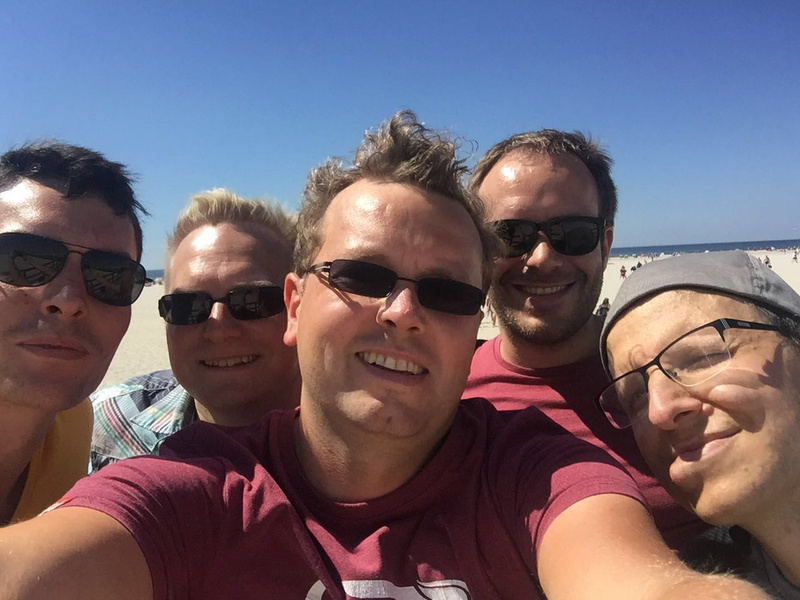 Holger Schill, Karsten Thoms, Christian Dietrich, Arne Deutsch and Sebastian Zarnekow are driving Xtext activities at itemis. They have many years of experience in language engineering and Open Source development and are actively contributing to the development of the Xtext framework. They gather their inspiration from customer projects which use Xtext in a large scale and variety, where they are actively involved in the development as well as offering professional support services. The Xtext team proudly announces the availability of the first release candidate for the upcoming 2.14 release. Eclipse Xtext 2.11 is released! The Xtext team is happy to announce the release 2.11. The update is available on the release repository. Eclipse independent libraries are published to Maven Central. We encourage users to upgrade now and enjoy an even better experience with the Xtext framework.